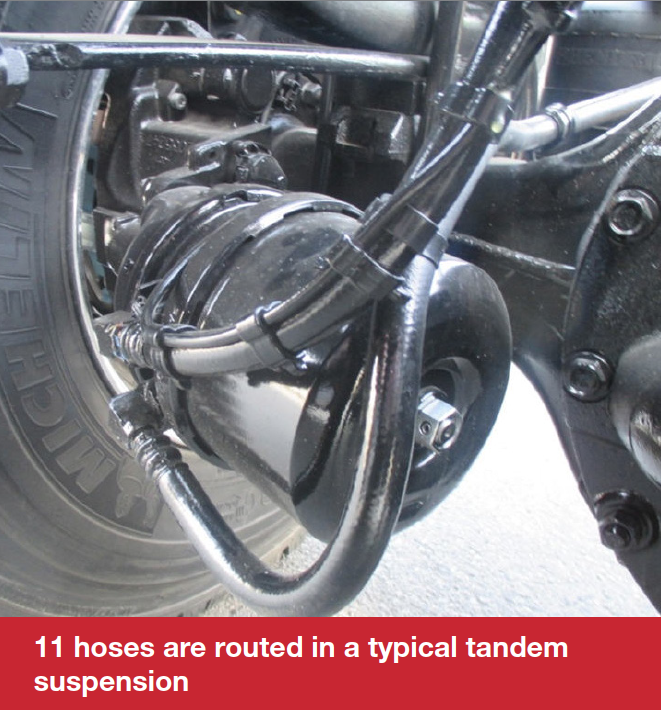 Simulation provides a much better understanding of how to route braking hoses to avoid contact with components with sharp edges that might wear the hoses in response to suspension and steering movement. 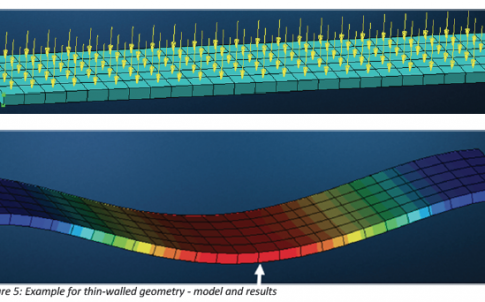 MSC Software develops simulation software technology that enables engineers to validate and optimize their designs using virtual prototypes. 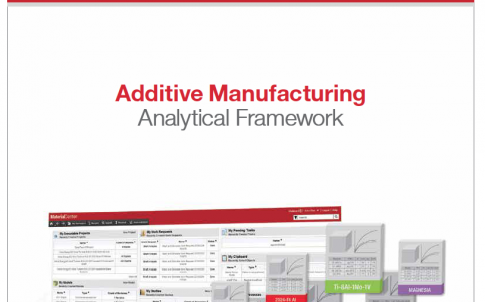 Customers in almost every part of manufacturing use our software to complement, and in some cases even replace the physical prototype “build and test” process that has traditionally been used in product design. As a trusted partner, MSC Software helps companies improve quality, save time and reduce costs associated with design and test of manufactured products. 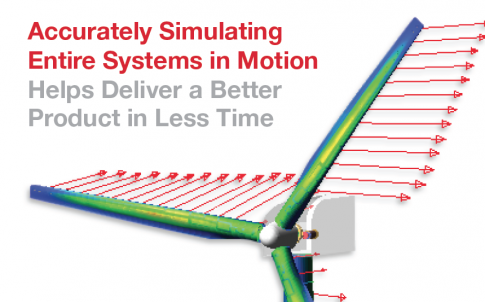 Our products accurately and reliably predict how products will behave in the real world to help engineers design more innovative products – quickly and cost effectively. 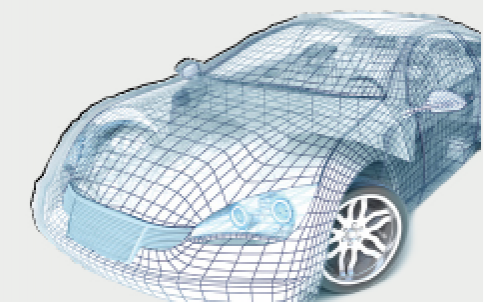 MSC Software’s technology is used by leading manufacturers for linear and nonlinear finite element analysis (FEA), acoustics, fluid-structure interaction (FSI), multi-physics, optimization, fatigue and durability, multi-body dynamics, and control systems simulation. 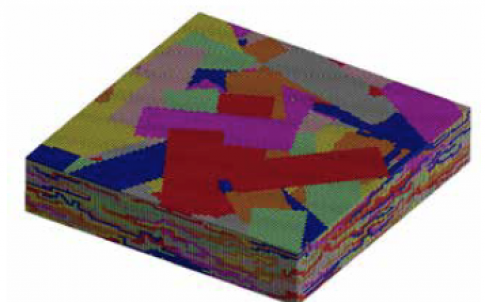 MSC pioneered many of the technologies that are now relied upon by industry to analyze and predict stress and strain, vibration & dynamics, acoustics, and thermal analysis in our flagship product, MSC Nastran.